Welcome to the big one between Arsenal and Liverpool! I hope you’re ready for what could be an early highlight of the season as Liverpool travel to the capital, where they will face Arsenal at the Emirates. After the recent clash between Manchester City and Chelsea, this has the potential to be a classic, with both teams desperate to prove they have kicked on from last year. For Arsenal, a loss today and you would have to say they have started the season poorly with two defeats in their opening three games. Conversely, Liverpool could make it three wins in three if they are victorious tonight – and join City as the only other team with a 100 per cent record still in tact. But this is a much bigger test for Brendan Rodgers’ new-look Liverpool side than their matches against Stoke City or Bournemouth. Of course, one thing we can expect when these teams face one another is plenty of goals. In the last couple of years, they’ve both experienced humiliations at the others’ hands: two seasons ago, Liverpool crushed the Gunners 5-1 at Anfield, while last season it was Arsenal’s turn to turn on the style, trouncing the Reds 4-1 in this same fixture. It’s never easy to call a game between Arsenal and Liverpool, with both teams capable of handing out a hiding or crumbling under the pressure. It all depends on who turns up on the night! It’s already looking like another false dawn for the Gunners. 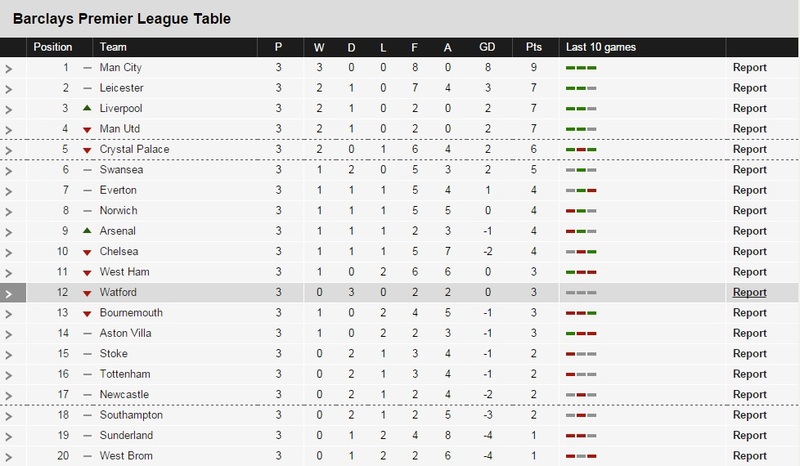 They were supposed to mount a real challenge this season but are conceding lots of ground early on yet again. Arsene Wenger’s side are now five points off the pace set by Manchester City after just three games, while they look suddenly short defensively and are really lacking a cutting edge. Take away Delaney’s own goal and an Olivier Giroud strike against Palace is all they have to show for their attacking efforts so far. They also still need another defensive midfielder to compete with Arteta and Coquelin, with Flamini’s second spell at the club looking just about up. So plenty of work to do before the transfer window closes if Wenger really wants to give it a go. Based on what we’ve seen so far, Brendan Rodgers has done a top-notch job this summer, bringing in the right players to shore up Liverpool. They suddenly look like one of the most solid units in the league and in Coutinho, Firmino and Benteke at the other end, there’s plenty to be excited about. They were phenomenal in the first half, remaining organised, exploiting the space, closing down Arsenal’s midfield and forcing mistakes, then attacking with real pace. 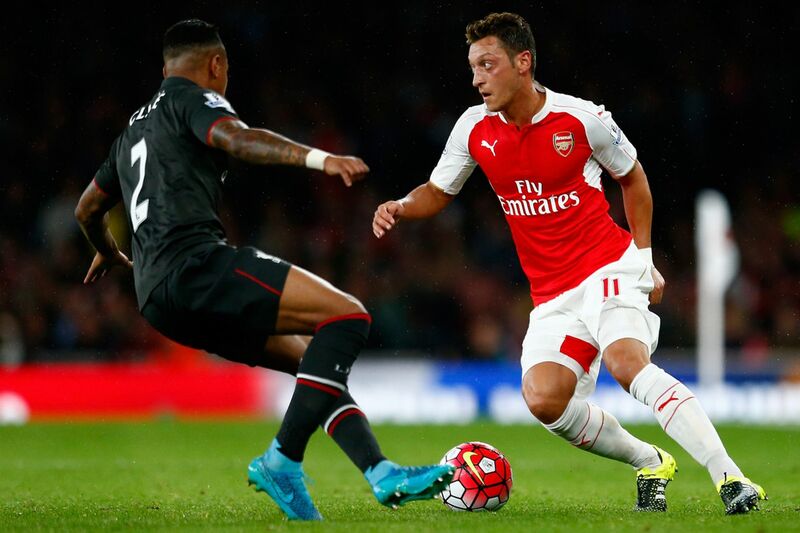 The third weekend of the 2015-16 Premier League season concludes Monday night (August 24, 2015) as Arsenal host Liverpool at the Emirates Stadium. Kickoff is scheduled for 8 p.m. BST/3 p.m. ET, and our updates will begin shortly beforehand. A few notable pieces of news from the lineups tonight. Laurent Koscielny and Per Mertesacker, Arsenal’s two first-choice center-backs, are both out. Koscielny has what the club is calling a “mild back injury,” and Mertesacker is ill. Calum Chambers and Gabriel Paulista step into the gap, and I think this has to be the first time they’ve started together in central defense. Meanwhile, Roberto Firmino makes his first start for Liverpool following his £29 million move from Hoffenheim. 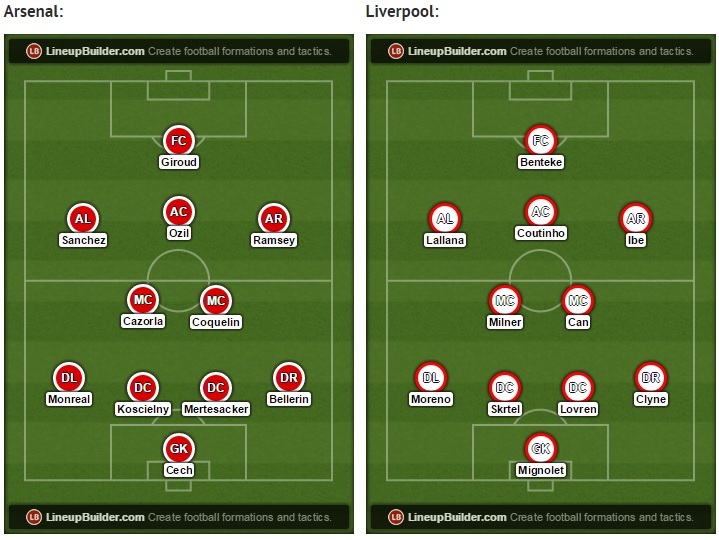 Emre Can and Lucas Leiva also make their first starts of the season. So the lack of Benzema means Arsenal continue with Olivier Giroud up top. Giroud, incidentally, is making his 100th Premier League appearance tonight. 2 – Liverpool have won only two of their last nine PL away games on a Monday (D3 L4). Tough. Liverpool have kept two clean sheets already this season. It took them until late November to record their third clean sheet last season. 1 – Liverpool took only one point from their four away games against the top four in the 2014-15 Premier League. Struggle. We’re less than 10 minutes away from kickoff. Do you have a prediction for tonight’s match? There’s no better time to leave it in the comments. The teams are out on the pitch. Not long until kickoff now. 1′ THE MATCH IS UNDER WAY! 2′ Firmino receives a pass on the right side of the box. He wants to pull back a cross into the middle, but Arsenal have no trouble clearing the ball. 2′ Emre Can drives into the box and squares for Benteke, who fires wide of the near post. Warning signs already for Arsenal. Benteke escapes down the right and passes into the middle for Coutinho, who slams a first-time shot off the crossbar. Arsenal on the ropes early. The defense is struggling. 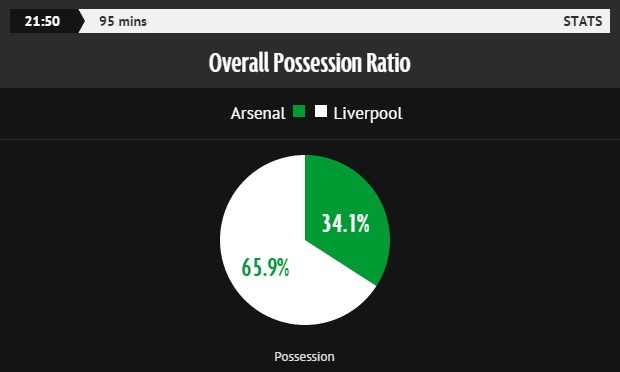 5′ Long spell of possession for Arsenal. Patient build-up play culminates with Nacho Monreal sending in a great cross from the left. The ball reaches Alexis in front of goal, but somehow the Chilean heads over the bar. That was a good chance. 7′ Ozil is played through but can’t take a shot. A scramble follows in Liverpool’s box before Alexis wins the ball and pokes the ball wide of the post. The flag is up against Alexis for a foul on Skrtel, so it wouldn’t have counted anyway. Cazorla threads a brilliant ball through to Ramsey on the left. Ramsey slots into the net at the near post, but it’s ruled out for offside. Replays show he was onside. Bad decision. What a move from the Gunners. Cazorla threads a perfect through ball for Ramsey, who slots past Mignolet at the near post. The linesman’s flag goes up, but he looked a foot onside. Jack Lang’s got his thinking cap on for this one – who wants to be he’ll be learning something about the (seemingly) lost art of defending? 9′ At the other end, Benteke takes a shot from a tight angle on the right. Cech gobbles it up for an easy save. 11′ Ozil and Ramsey try a give-and-go on the right. The return ball has too much pace and it goes out for a Liverpool goal kick. Thrilling start to this match. 14′ Giveaway by Arsenal gifts Coutinho the ball in the box. Coquelin wins the ball with a risky challenge before Arsenal give it away again. Milner then shoots wide on the right. I think it was deflected out for a corner. 15′ Arsenal manage to clear the corner, but not without a few nervy moments. That defense is teetering right now. 17′ Arsenal win a corner on the left. Ozil swings it in for Gabriel, who directs a weak header on target. 20′ Cazorla takes another Arsenal corner from the right. Can heads clear and Liverpool start a counter, which Arsenal cut out. 22′ Benteke shrugs off Chambers and bears down on the box. Coquelin intervenes to win the ball back for Arsenal. Great tackle! 24′ Milner is played through on the left. His initial shot is blocked, but he volleys the rebound low at the near post. Cech gets down well to save. That came from another Arsenal giveaway. They’re really struggling back there. How many times can Arsenal give the ball away inside their own half of the pitch? 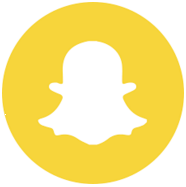 26′ Another Arsenal giveaway. Another Liverpool attack. Coutinho spreads to ball to Clyne on the right. Clyne sees his shot deflected out for a corner. 27′ Liverpool work the corner around to Clyne, who pops the ball into the box. Cech rises high into the air to collect. 28′ Ramsey cuts in from the left and chips a reverse ball through the middle for Alexis. It’s just a bit too long, and Mignolet is able to claim it. 30′ Benteke powers through the middle, holding off Chambers for a good 25-30 yards. Upon reaching the box, he gifts possession back to Arsenal. 33′ Can flicks the ball to Coutinho, who’s onside behind Arsenal’s defense. He races toward goal but Gabriel makes a timely intervention, conceding a corner. Gomez does really well to contain Sanchez and then rob the ball off him deep in the visitor’s half. So far, Liverpool have looked much more solid, apart from that miscommunication between Skrtel and MIlner in their own box. Coutinho is played in behind Gabriel – he looks level – but the Brazilian defender gives a better account of himself in racing to catch up with his compatriot and dispossessing him. 35′ Clyne whips in a cross from the right for Benteke, but Arsenal head clear. The hosts then try to counter but the move falls apart. Another Arsenal giveaway. Another Liverpool attack. Coutinho frees Firmino on the left, and Firmino flashes the ball across the box for Benteke. It looks like a tap-in, but Cech makes an outstanding save to keep Arsenal level. 40′ Cech makes another save, this time with his feet, to keep out another Liverpool shot. The visitors have a corner, but it comes to nothing. 41′ Mignolet has no trouble catching an Arsenal free kick lofted high into his box. Halftime is fast approaching. It’s almost unbelievable that neither team has scored. 44′ Patient build-up by Arsenal. The move falls apart near the edge of the box as Clyne makes a good interception. Coutinho holds up the ball on the left, cuts back and fires a great shot on target. Cech gets the slightest of touches to tip the ball onto the far post. 45+1 Milner creates some danger on the right. He pops the ball into the middle from near the byline, but Cech plucks it out of the air. Liverpool look much more dangerous than Arsenal at the end of this first half. There’s the whistle. Somehow, neither team has scored yet. I can hardly believe it. Arsenal had an early goal ruled out, and then Petr Cech kept out Liverpool with a few really great saves. 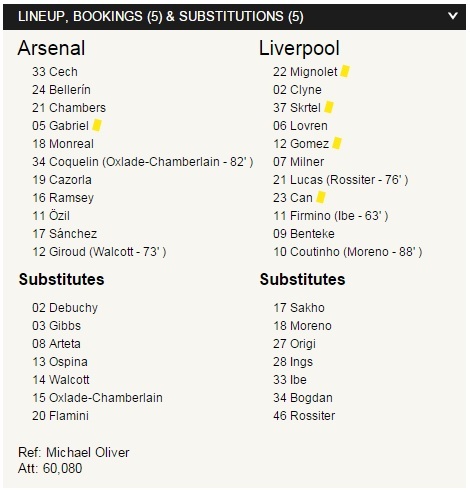 You’d have to think Arsene Wenger will make at least one change at halftime. Calum Chambers can’t stay in this game, can he? Back for the second half momentarily. 46′ Liverpool restart the match. No changes for either team at halftime. Calum Chambers is still in the match. 50′ Ozil lays off for Cazorla, whose long-range shot is blocked. No chances for either team at the start of this second half. 52′ Can wants a free kick following a challenge near the touchline. He loses his shoe but Arsenal win a throw-in. 53′ Flowing move by Arsenal, with Alexis crossing from the right for Giroud. Giroud’s first-time shot is deflected out for a corner, which comes to nothing. Far too intricate from Arsenal there, given that it’s not really sparking for them tonight. Giroud’s trying the flicks and the tricks, while Benteke is showing what Arsenal are missing right now, with his pace and power causing Gabriel and Chambers all sorts of problems. 53′ Now Alexis frees Monreal with a nice ball on the left. Monreal works to the line and wins a corner. 54′ Cazorla’s corner is headed clear by the first man at the near post. 55′ Monreal crosses from the left again. Giroud tries to cushion the ball to a teammate but Liverpool clear. 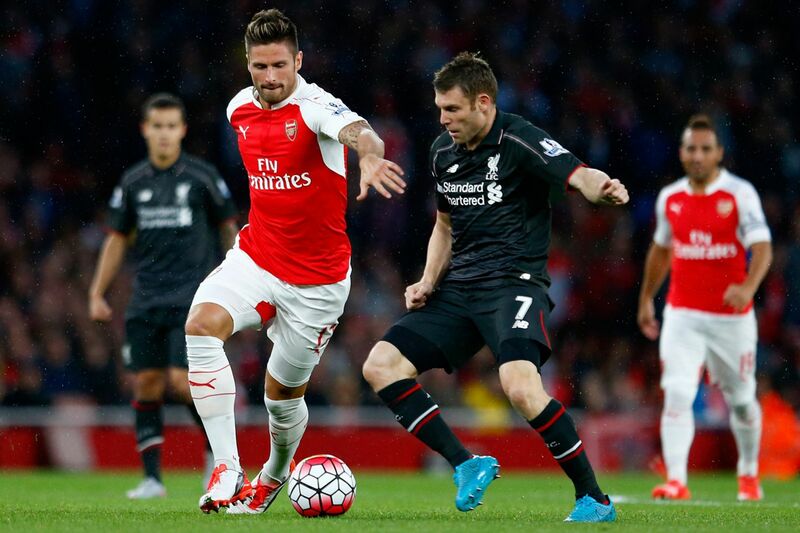 Arsenal have improved in the attack during the opening minutes of this second half. 57′ Alexis knocks down a ball driven to the edge of the box. It falls for Giroud, who bounces a volley well wide. 59′ Nice defending by Gomez to dispossess Sanchez on Liverpool’s left flank. Cazorla passes to Giroud, who has his back to goal and lays off for Alexis. Sanchez blasts his shot off the middle of the near post. Santi Cazorla plays in Olivier Giroud who tees up Alexis Sanchez down the left but his angled effort smacks off the outside of the post. Closer for Arsenal. 61′ Skrtel draws a yellow card for a push on Alexis. Free kick for Arsenal. 62′ Cazorla takes the free kick on the left. Liverpool clear it easily. Arsenal haven’t created any danger on set pieces today. 63′ First change of the game for either side. 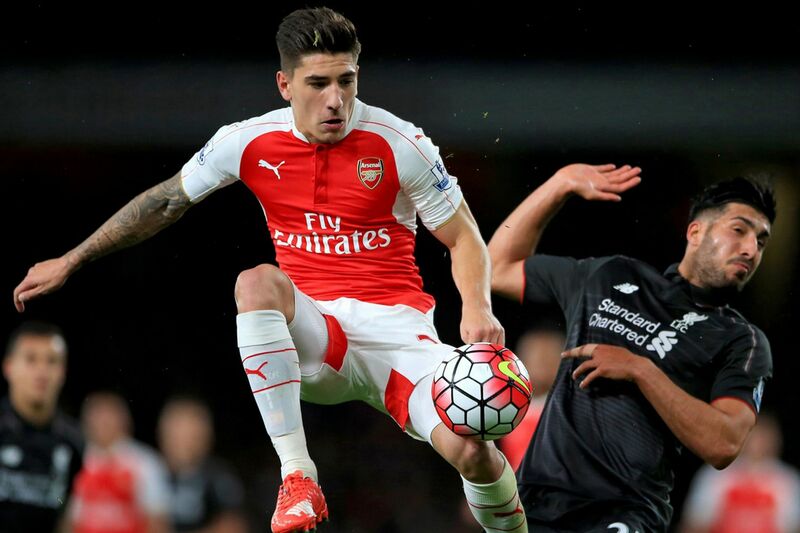 Liverpool’s Roberto Firmino makes way for Jordon Ibe. Good hour there for Firmino. Like the look of him: quick, strong and clever. More please. 65′ Yellow card for Gabriel after the Arsenal man held back Benteke as Liverpool tried to attack at pace. 66′ Now Can receives a yellow card for a foul on Ramsey as Arsenal try to counter. 68′ Monreal races onto a through ball on the left and crosses into the middle for Giroud. The Frenchman can’t make good contact with a shot and the chance passes. Mignolet saves from Giroud after the Arsenal man slips while shooting. Great ball by Bellerin to set up that chance. 71′ Gomez makes an acrobatic interception along the edge of his box and starts a quick Liverpool counter. The move ends with Milner sending a hard shot straight at Cech, who saves. 72′ Ramsey tries a curling shot from the edge of the box. It’s a decent strike but Mignolet stretches and catches the ball. 73′ At the other end, Benteke sends a curler off target. Coutinho was wide open to his left. 73′ First change for Arsenal. Theo Walcott replaces Olivier Giroud. That will give the Gunners a different look up front. Giroud is caught by Skrtel in the box. That could have been a penalty. He plays the ball back to Ramsey who shoots from just outside the area. 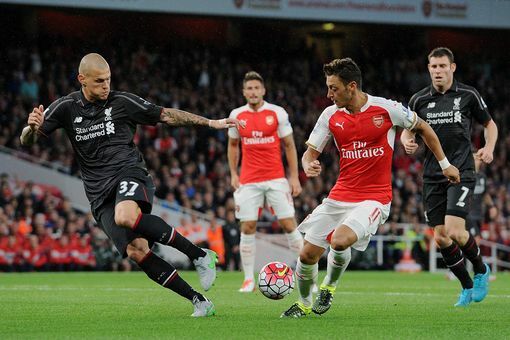 74′ Coutinho tries to create space with a dribble in Arsenal’s box but Bellerin defends very well and wins possession. 75′ Monreal crosses from the left to… uh, nobody. No trouble for Liverpool there. 76′ Second change for Liverpool. Jordan Rossiter replaces Lucas Leiva. 78′ Benteke lifts a long ball to Coutinho on the left. Coutinho tries to pick out a teammate in the box but Coquelin kicks the ball out for a corner, which is cleared for a second corner. 79′ Skrtel reaches the second corner but can’t get anything on his header. Arsenal attack and Ramsey wins a free kick along the touchline. 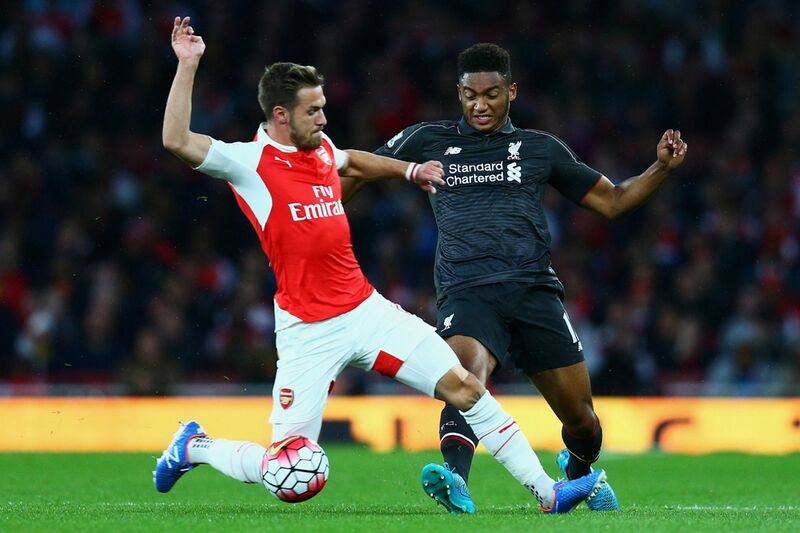 Yellow card for Joe Gomez after fouling Ramsey. 81′ Gabriel makes a great sliding tackle to dispossess Jordon Ibe along the edge of Arsenal’s box. Liverpool quickly mount another attack, and Cech has to bat away a shot by Coutinho. 82′ Second change for Arsenal. Coquelin, who’s had a good game, makes way for Alex Oxlade-Chamberlain. 83′ Mignolet is wrong-footed by Ramsey’s long-range shot, which is deflected on its way into the box. The Liverpool goalkeeper recovers in time to make the save. Walcott was lurking unmarked in the middle, so Skrtel had to take the chance. 85′ Mignolet receives a yellow card for wasting time. He’d already been warned. 86′ Ozil is forced to use his right foot for a shot/cross, which is blocked. The ball bounces to Cazorla, who balloons a shot way off target. 87′ Chambers needs a bit of medical attention after taking a forearm to the head. Benteke was the player who got him. 87′ Final change for Liverpool. Coutinho makes way for Alberto Moreno. 88′ Skrtel stops a Ramsey attack with a sliding challenge. Then Mignolet swats away a Monreal cross. Oxlade-Chamberlain is down on the pitch momentarily after challenging Mignolet for the latter ball, but he’s quickly back on his feet. 90′ Still scoreless as we enter four minutes of stoppage time. 90+3 Alexis gives away possession to Moreno, who sprints down the pitch with the ball at his feet. He loses possession as he enters the box. 90+4 Alex Oxlade-Chamberlain dribbles in from the right and unleashes a fierce shot from distance. Mignolet moves low to his left to save. The resulting corner is cleared but Arsenal keep attacking. Gabriel heads over the bar with the last touch of the game. That’s it. This game somehow ended scoreless. Both teams had plenty of chances, especially Liverpool in the first half. Arsenal improved in the second half and the draw is fair in the end. Liverpool still haven’t conceded a goal this season, and Arsenal still haven’t won at home. Keep it with B/R for reaction and analysis. The Czech stopper had a nightmare debut against West Ham, rushing out to no avail ahead of Cheikhou Kouyate’s opener and watching Mauro Zarate’s low strike dribble into the corner of his net. The jokes involving his long-standing allegiance to Chelsea were predictable, but it would be a surprise if the goalkeeper did not feel he had let his new employers down with such an uncharacteristically shaky start. A couple of weeks after that game, Cech provided the perfect reminder of his quality. Just after the half-hour mark, he produced a staggering reaction stop to deny Christian Benteke, who must have thought he had scored. The veteran then kept out a low Roberto Firmino effort with his feet before tipping a Philippe Coutinho curler onto the post. Class is permanent, as they say. We scored a regular goal that was disallowed, I don’t believe I can do something about it. At the end of the day the referee cancelled out a regular goal. Like it or don’t like it, it is a fact. We had chances bit we couldn’t finish them off. When you play at home and don’t win, people always find problems. It is not the result or the complete performance but we came back in the second half. If you are not first, you play catch up, there are 19 times who play catch up. Liverpool had some chances in the first half and nothing in the second. We had chances in both halves and were unlucky because we scored a regular goal that was ruled out and that was very difficult to understand. We were insecure at the back because we had a new defence but second half we were more stable. We played quite well in the first half, we had chances, enough chances to win the game. Liverpool cannot complain with the decision, not on Monday, not today. 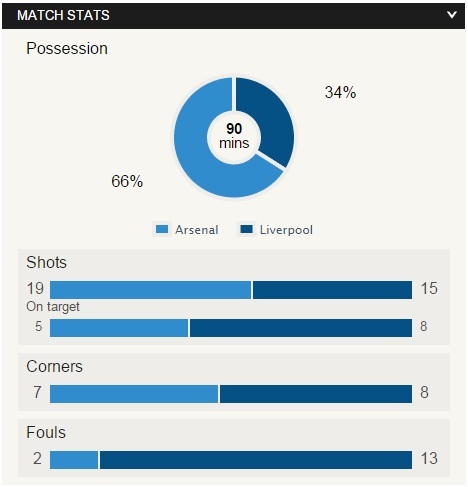 You have to give credit to Liverpool, they worked very hard defensively. We want to score goals, we had a lot of possession but if you cannot finish and a team plays deep, we struggled to score. This is the second time at home and we are not used to that.We know we can score goals but we need to play what we do better in the final third.